The job of regional literature is twofold: to explore and confront the culture from within, and to help define that culture for outsiders. 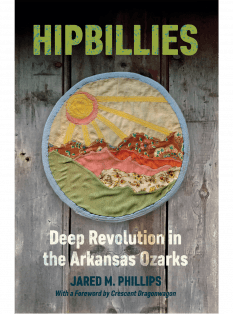 Taken together, the two centuries of Ozarks literature collected in this ambitious anthology do just that. 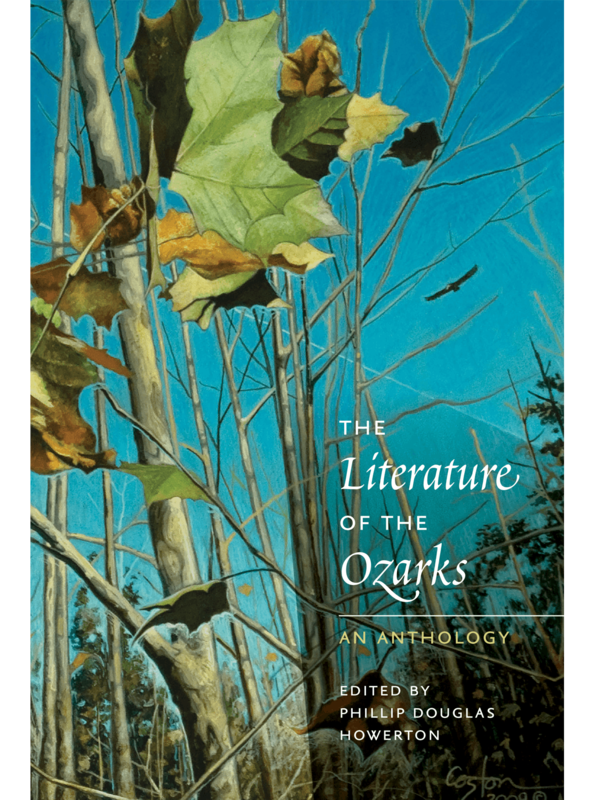 The fiction, nonfiction, poetry, and drama presented in The Literature of the Ozarks complicate assumptions about backwoods ignorance, debunk the pastoral myth, expand on the meaning of wilderness, and position the Ozarks as a crossroads of human experience with meaningful ties to national literary movements. Among the authors presented here are an Osage priest, an early explorer from New York, a native-born farm wife, African American writers who protested attacks on their communities, a Pulitzer Prize–winning poet, and an art history professor who created a fictional town and a postmodern parody of the region’s stereotypes. The Literature of the Ozarks establishes a canon as nuanced and varied as the region’s writers themselves. Phillip Douglas Howerton is a sixth-generation Ozarker and professor of English at Missouri State University–West Plains. He is co-editor of Cave Region Review, general editor of Elder Mountain: A Journal of Ozarks Studies, and the author of a poetry collection, The History of Tree Roots. The Ozarks Studies series acknowledges the awakening of a scholarly Ozarks studies movement—one that crosses disciplinary boundaries as it approaches regional study from a variety of vantage points—and positions the University of Arkansas Press as the publisher at the forefront of the movement. 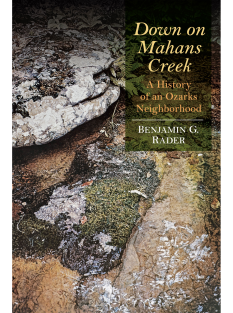 As the only university press headquartered within the Ozarks region and as a press with a solid background in the publication of books on the region—Rafferty’s The Ozarks, Land and Life, Morrow’s Shepherd of the Hills Country, Harper’s White Man’s Heaven, Sizemore’s Ozark Vernacular Houses, and many more—the University of Arkansas Press is ideally suited for the first series that will level a scholarly eye on the Ozarks and Ozarkers.